Get paid the highest wage for the lowest fees in comparison with other Summer Camp America providers! There's a Place at Summer Camp for Everyone! 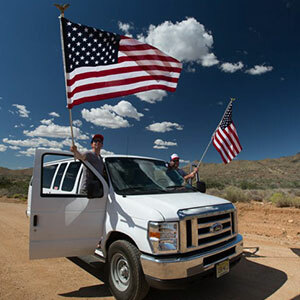 The Camp America Experience is quite simply the experience of a lifetime. It’s so good, everyone ends up going again. You’ll spend your summer teaching activities that you love, whether that’s sports, dance, music, water sports or pretty much anything else! USA Summer Camp was started by two people who wanted to escape a boring office job and enjoy their summer instead. After having an amazing time in America, they made it their mission to share the fun of the US with as many people as they could. Your perfect summer job abroad is waiting for you, working at an American Summer Camp and we’re going to help get you there. The main rule is to have a good laugh and enjoy yourself. If you want to be next, apply for your place at a Summer Camp today! Whatever your skills and experience, there's a perfect Summer Camp Job for you! From Camp Counselor Jobs to Specialist Sports Coaching roles... click here to find out more! There's lots of different types of Summer Camp in America. From the Traditional American Summer Camp to Specialist Sports camps... and everything in-between. Life at Summer Camp is totally out of the ordinary. 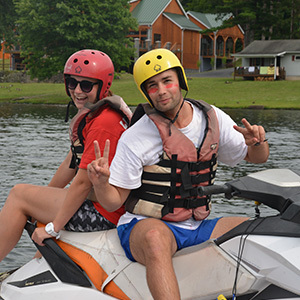 See what you could be doing every day working as a Camp Counselor. 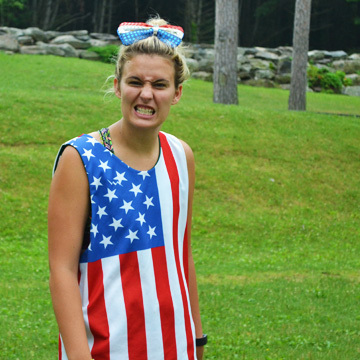 Find out more about working at Summer Camp in America here! Working at Summer Camp is the best experience you can do this summer - but don't just take our word for it! 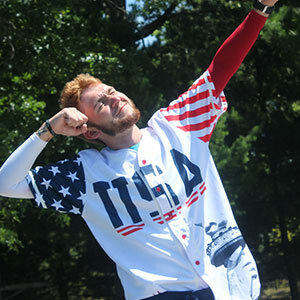 Check out what people have said about becoming a Camp Counselor with USA Summer Camp. 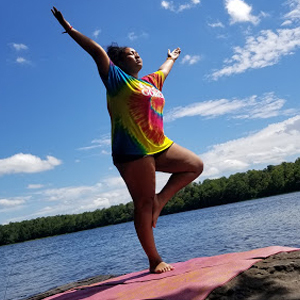 How much does a summer with USA Summer Camp cost, and what can you earn? The Ultimate Summer Job Abroad. Long Live Adventure!